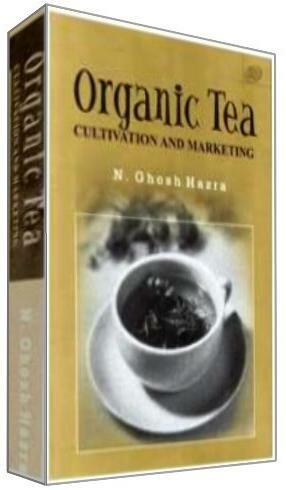 The mechanism of organic marketing is quite different from that of regular marketing (of produce of conventional farming). Organic markets are still a niche segment in which specific buyers are targeted. Careful selection and development of target markets and distribution channels is of utmost importance in case of organic. Such marketing requires different skills than regular marketing and may call for additional costs in the initial stages. The international organic sales have reached 38.6 billion US Dollars in 2006 double that of 2000, when sales were at 18 billion US Dollars. It surpassed the 40 billion US Dollar mark in 2007. With demand for organic foods outpacing supply, high growth rates are envisioned to continue in the coming years (Organic Monitor). ITC’s (International Trade Centre) projection on the organic market size in 2010 is estimated at $ 46 billion in the EU, $45 billion in US and $11 billion in Japan. The leading regions are Europe (52%) and North America (45%), and the leading markets are USA, Germany, UK, France and Italy. The global organic food industry has been experiencing acute supply shortages since last few years. Exceptionally high growth rates have led supply to tighten in almost every sector of the organic food industry: fruits, vegetables, beverages, cereals, grains, seeds, herbs, spices, etc. The organic meat & dairy sector have been adversely affected because of the lengthy conversion process to organic methods and shortages of organic inputs. Organic feed shortages are preventing farmers to raise production levels. Indeed, a large rise in organic milk production in the US in spring 2007 was directly because of farmers completing their conversion period before a new ruling on organic feeds went into effect. With supply lagging demand in most sectors, growth in the global organic food industry is expected to be stifled by supply shortages for a number of years. Organic Monitor expects supply-demand imbalances to continue throughout this decade. Product shortages in North America and Europe are resulting in organic food imports from across the globe. Organic ingredients like beans, seeds and nuts are increasingly coming from countries like China, Turkey and Brazil. Organic herbs & spices are being imported from India, Paraguay and Ethiopia. Increasing volumes of organic fresh fruit & vegetables are coming in from African and Asian countries. Latin America and Australasia are already established sources of organic meat products.